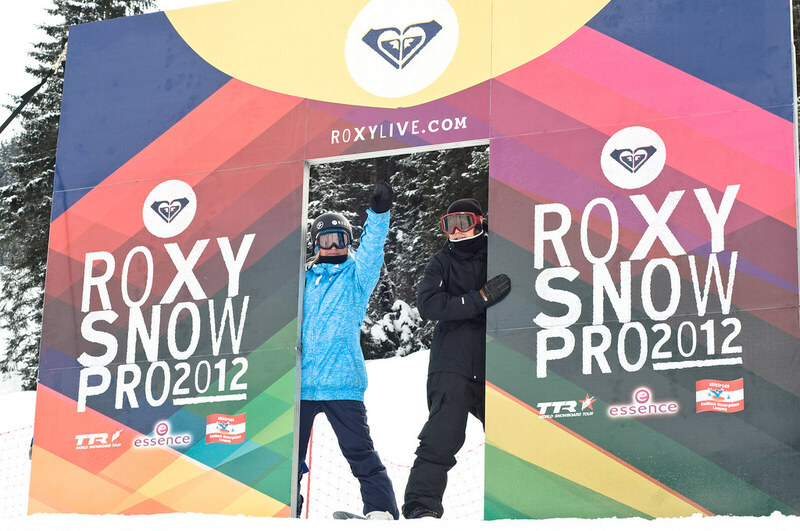 More pics from the Roxy pro! 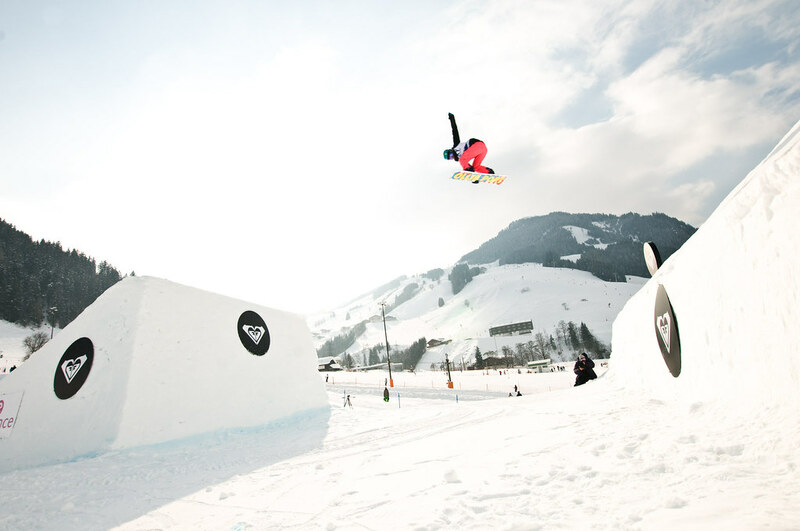 and Lisa Wiik, so good to see her back on snow and ripping after being out for almost a whole year, she's back and on it! 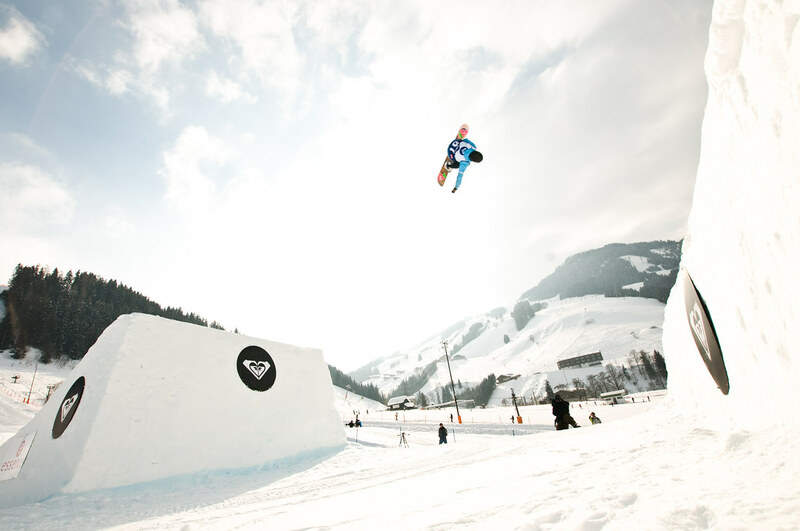 3rd at the Roxy snow Pro!